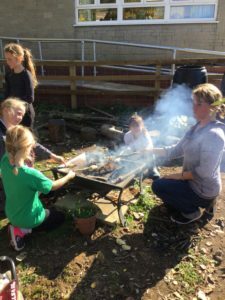 Every class in the school has had the opportunity this year to work with a qualified forest school teacher. 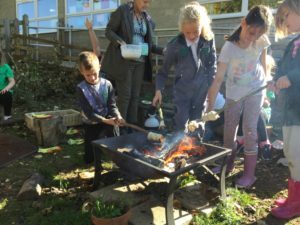 They have done many exciting things such as den building, clay masks, bug houses, camp fire and investigating the surrounding the natural environment. 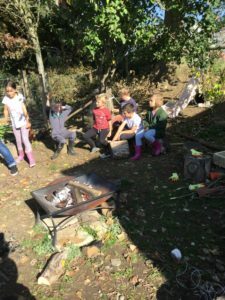 Above all the children have learnt to work as a team, share ideas, listen to each other, all whilst having tremendous fun through learning.